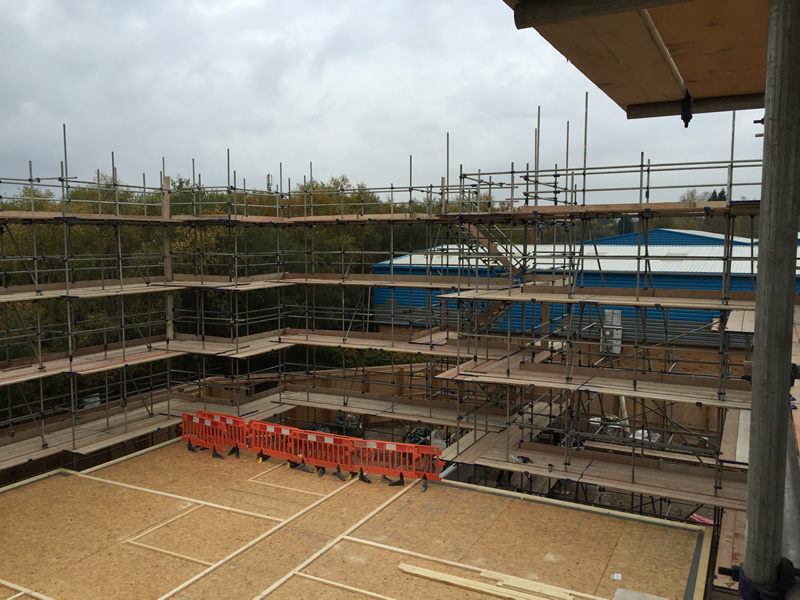 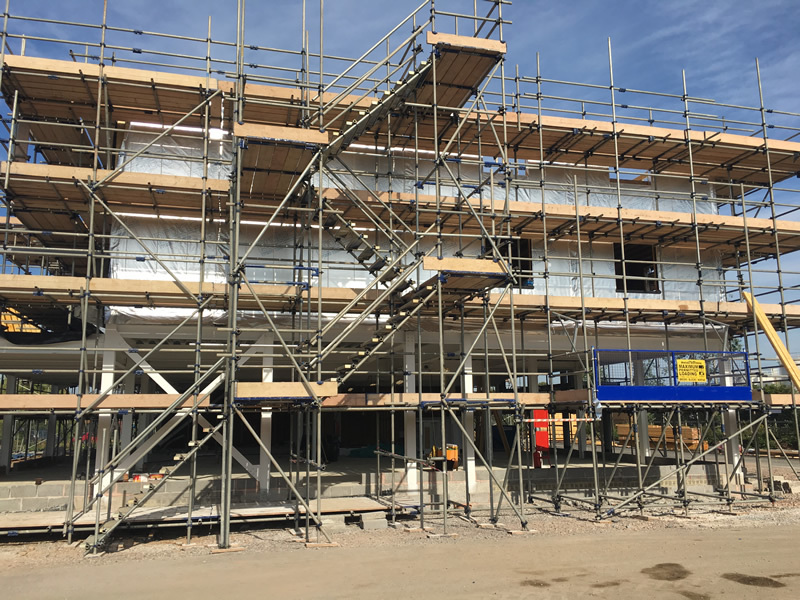 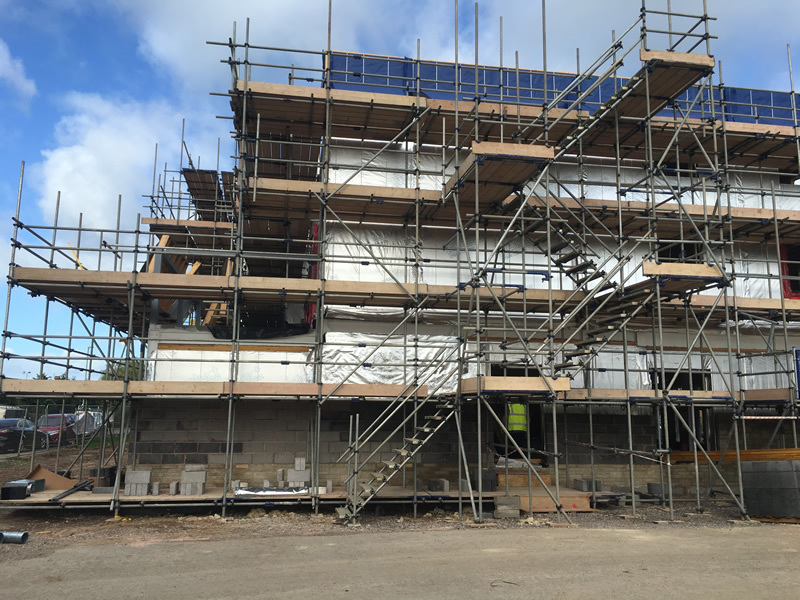 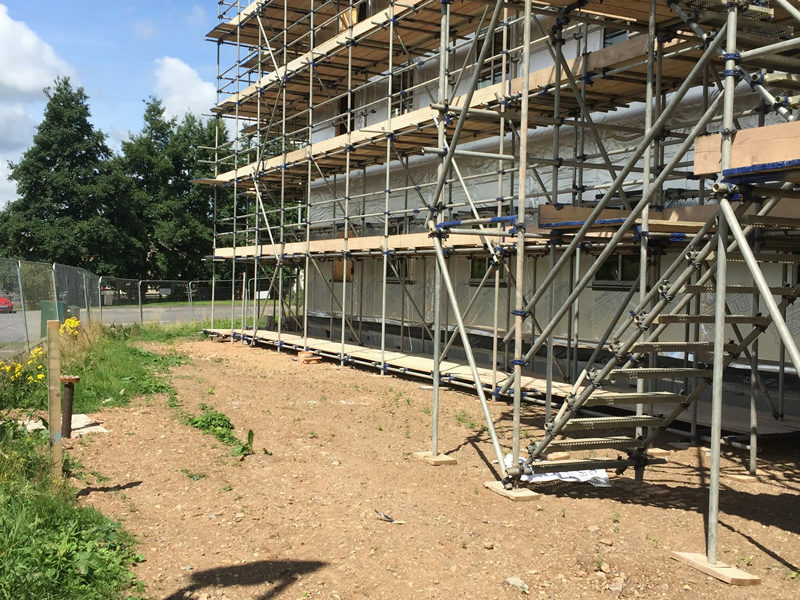 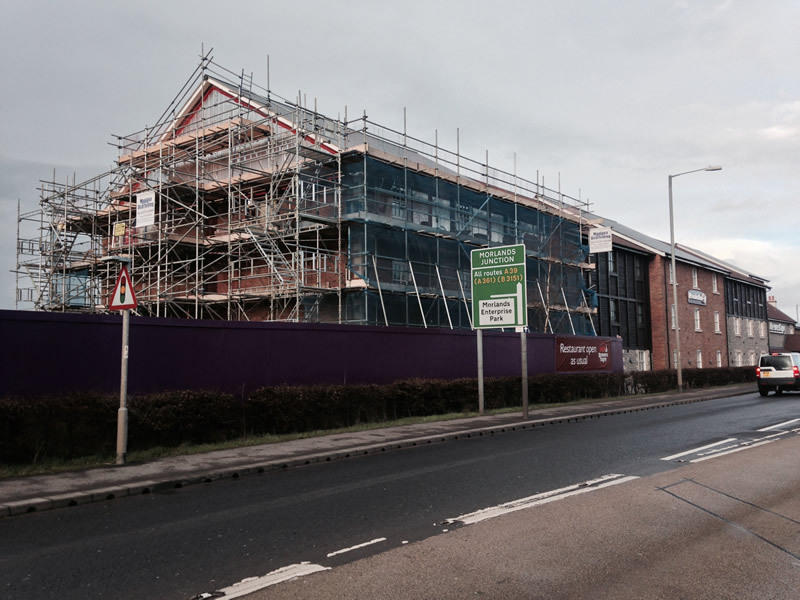 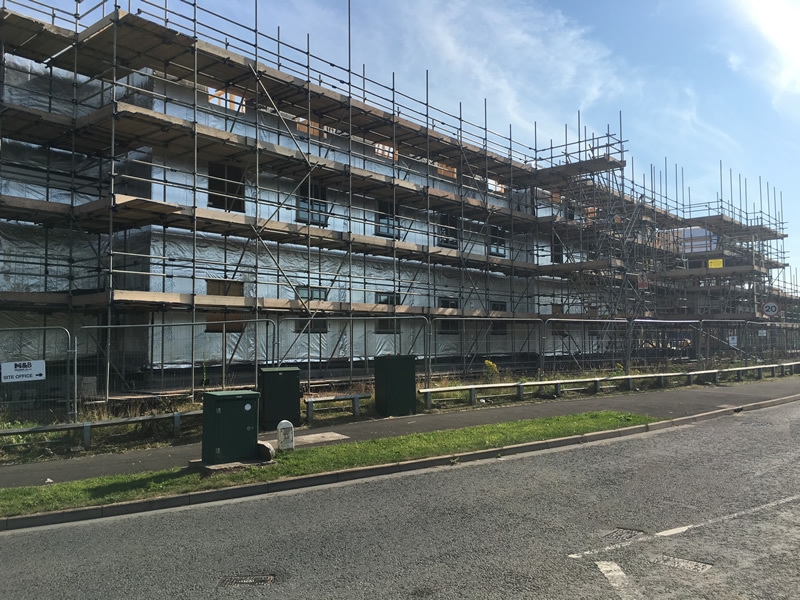 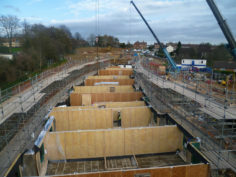 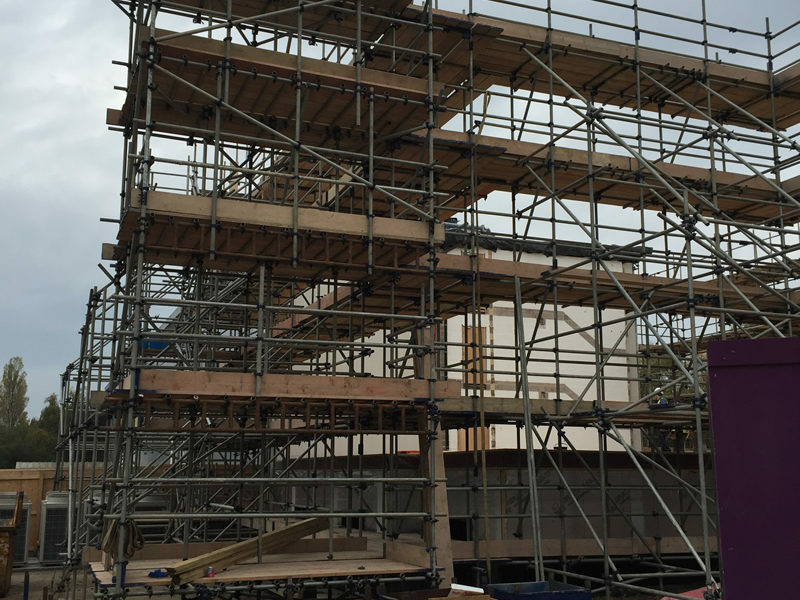 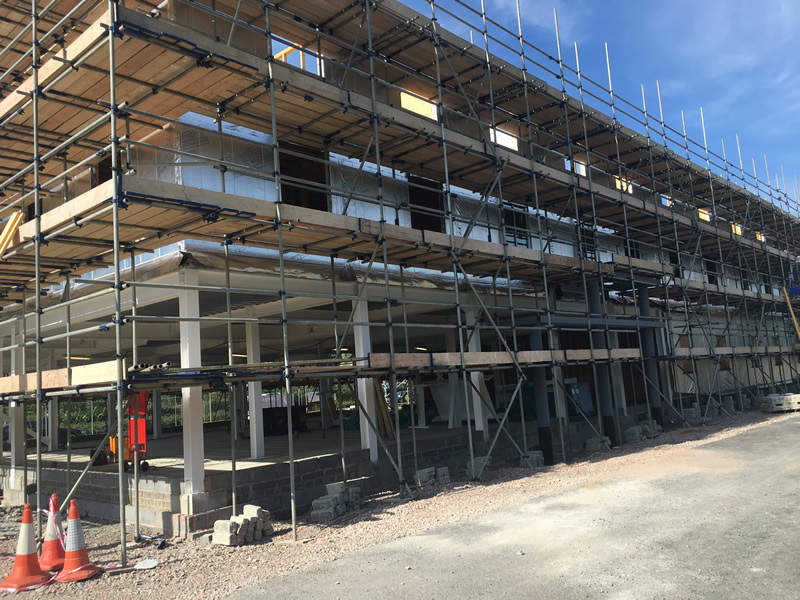 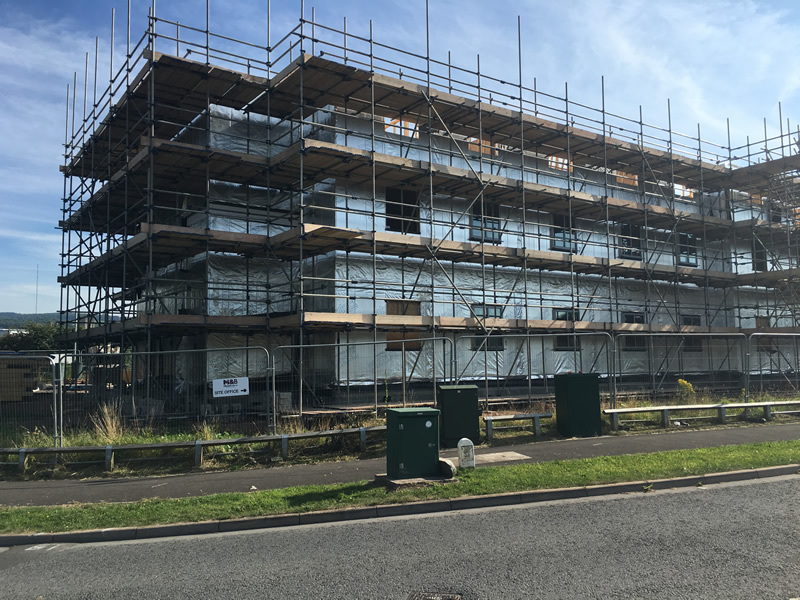 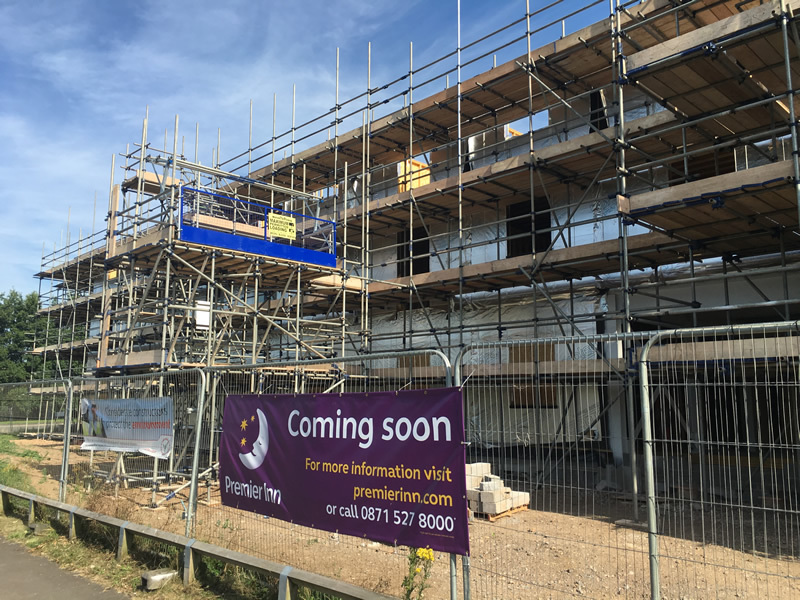 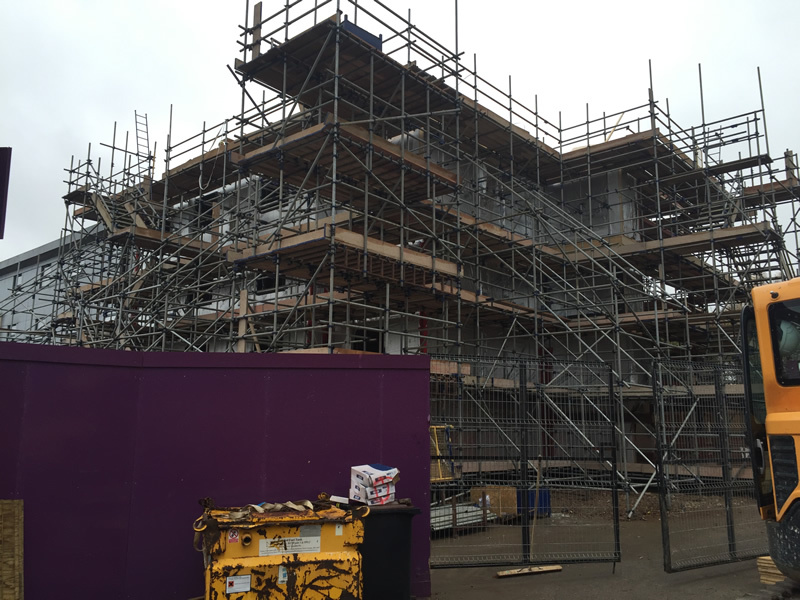 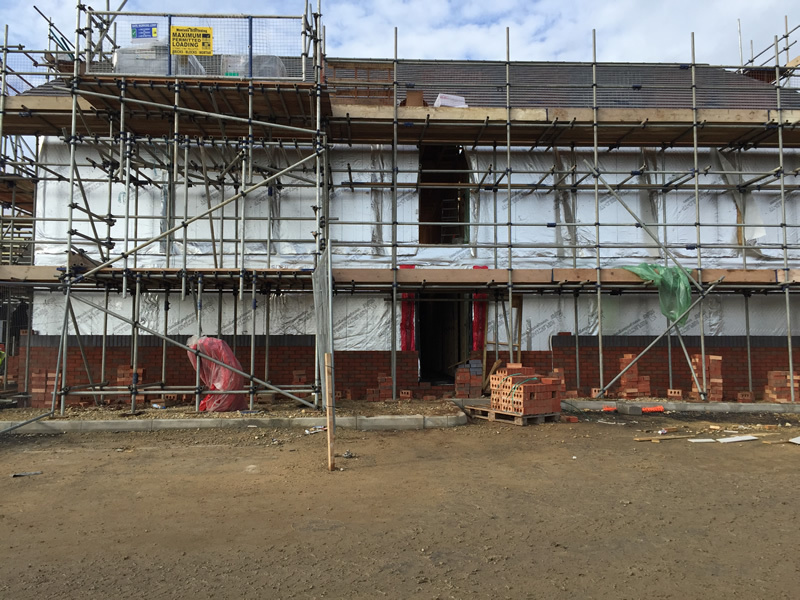 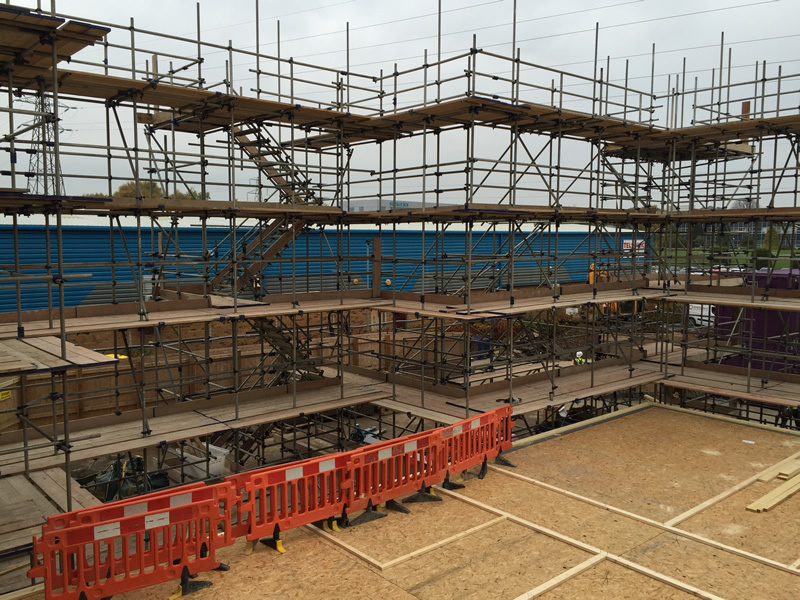 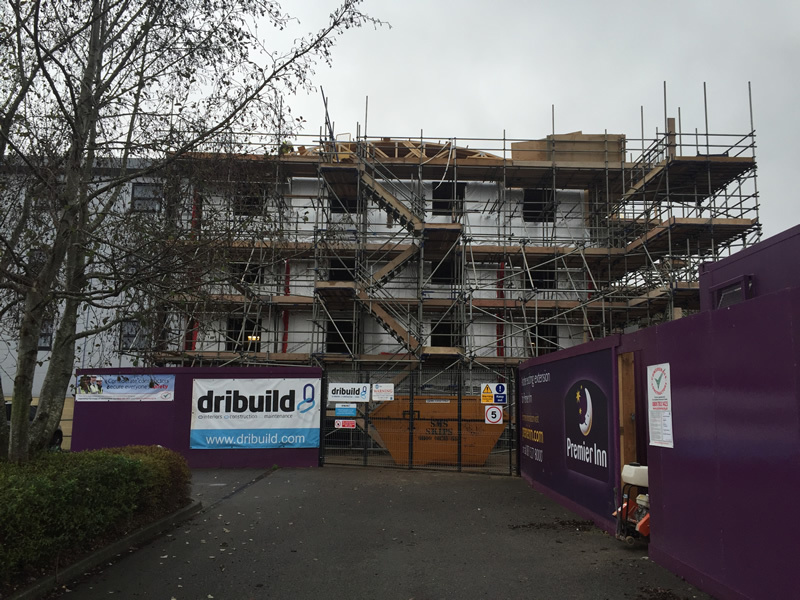 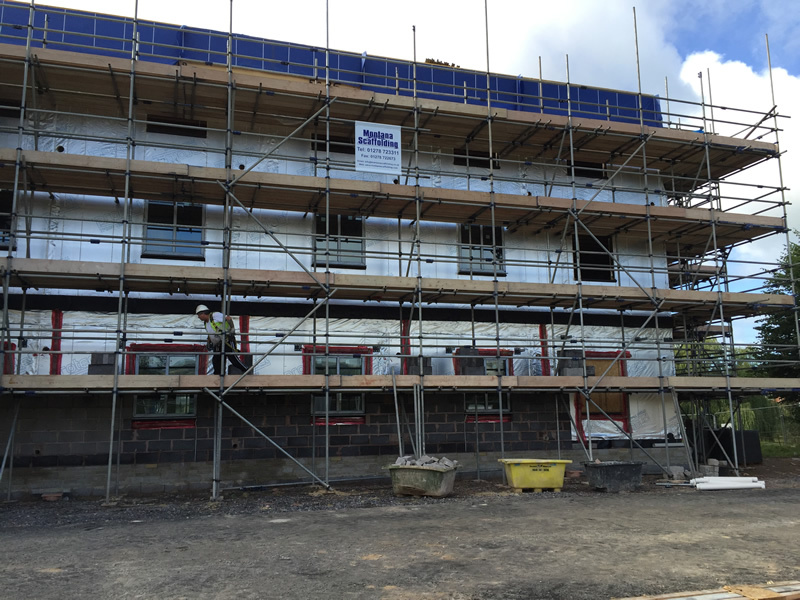 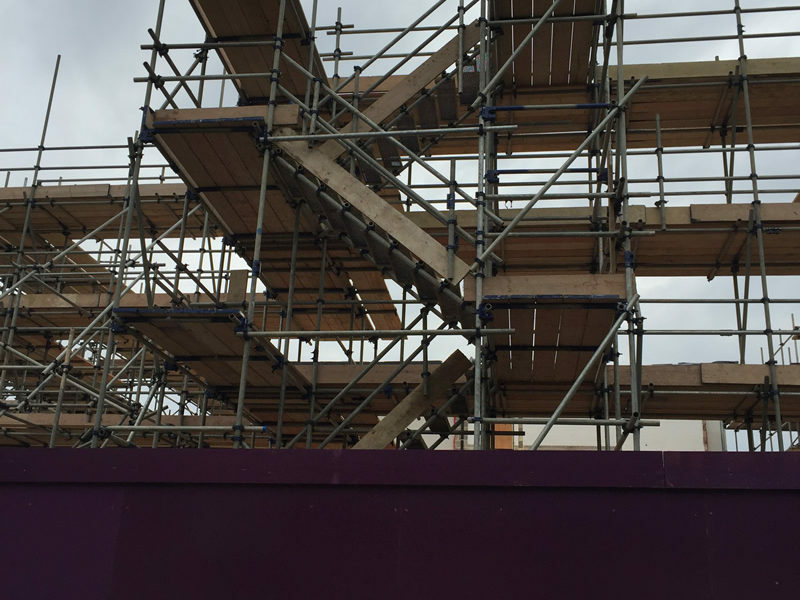 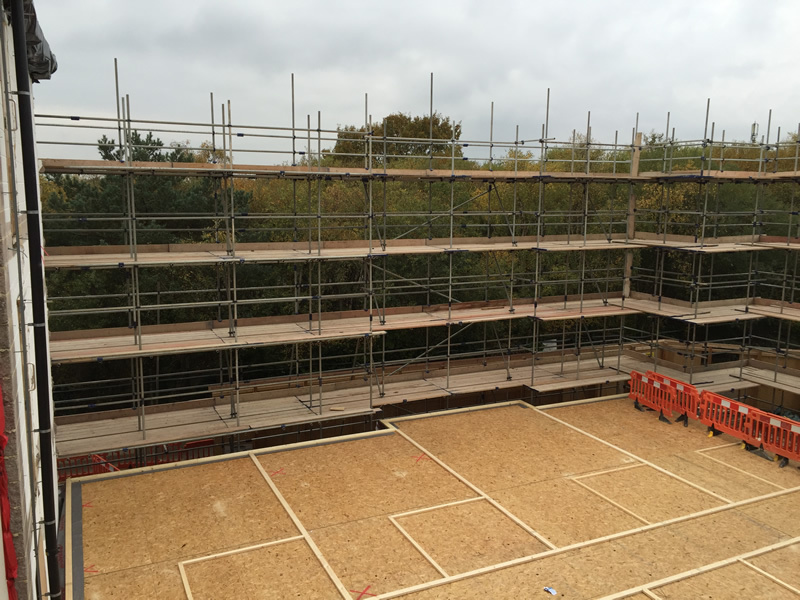 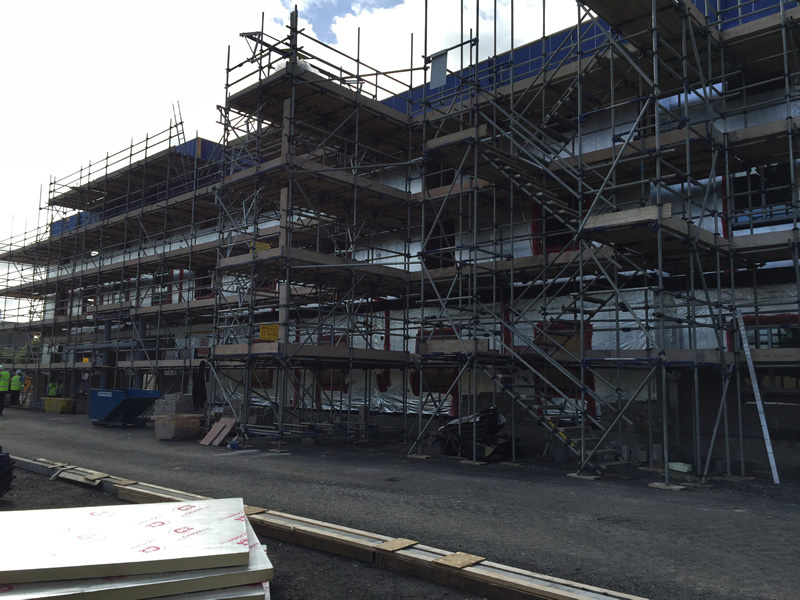 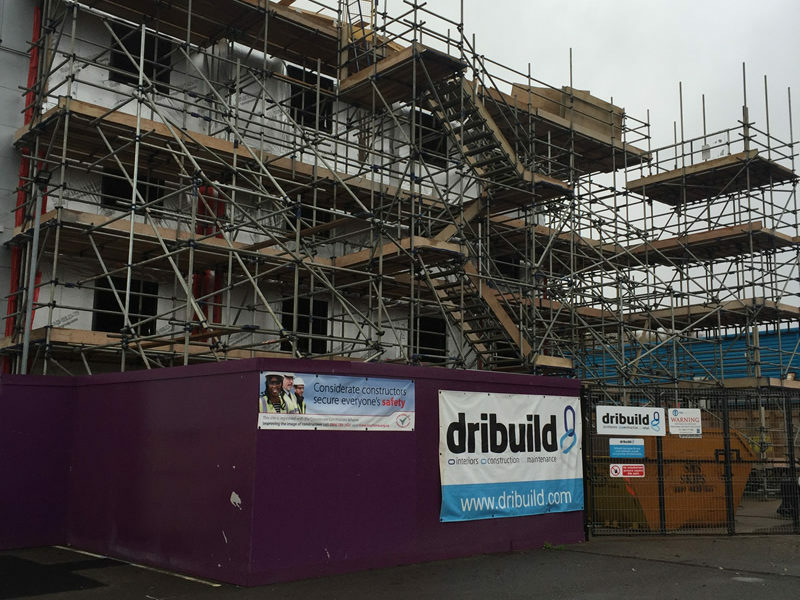 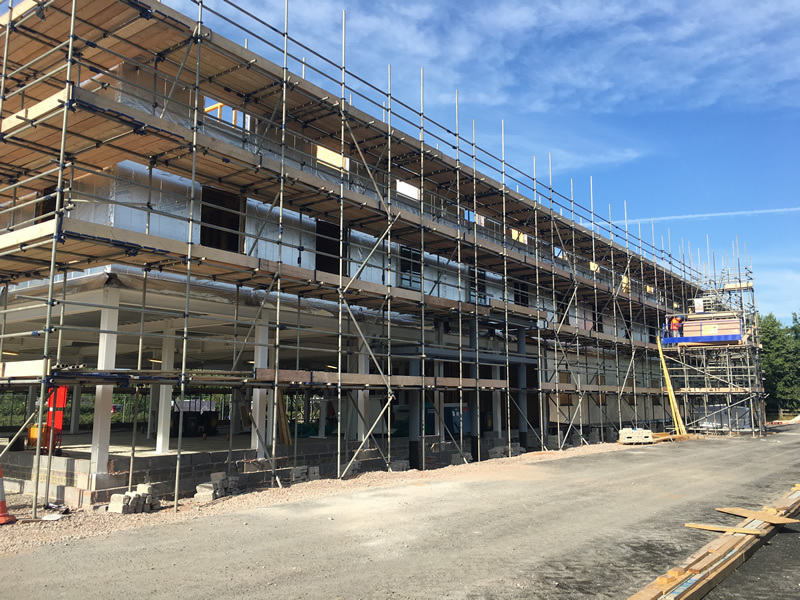 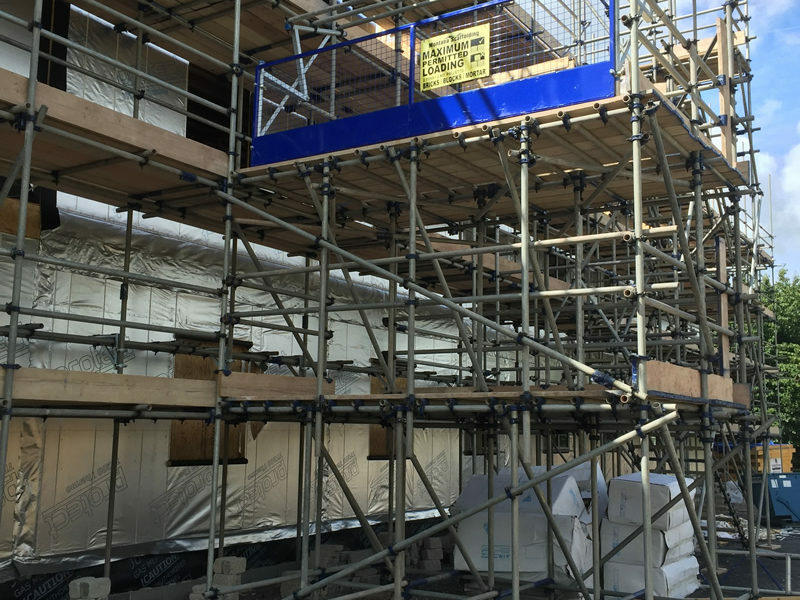 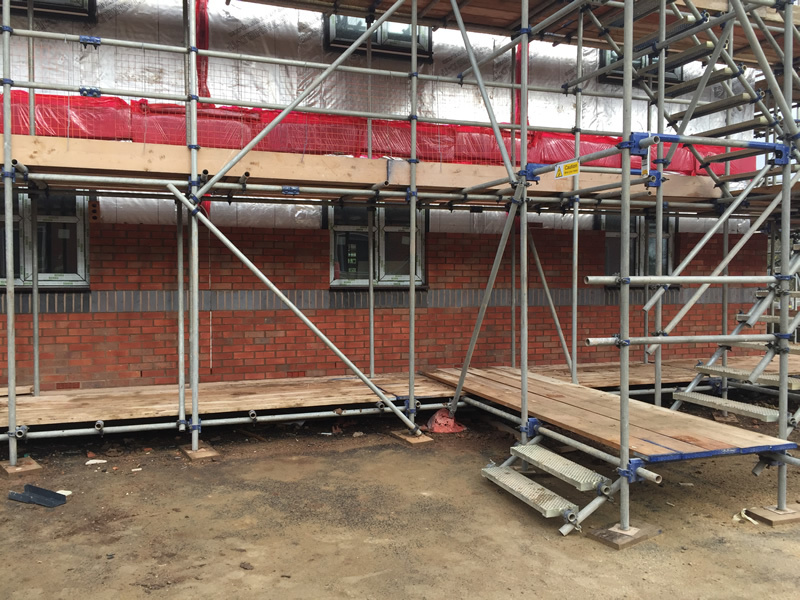 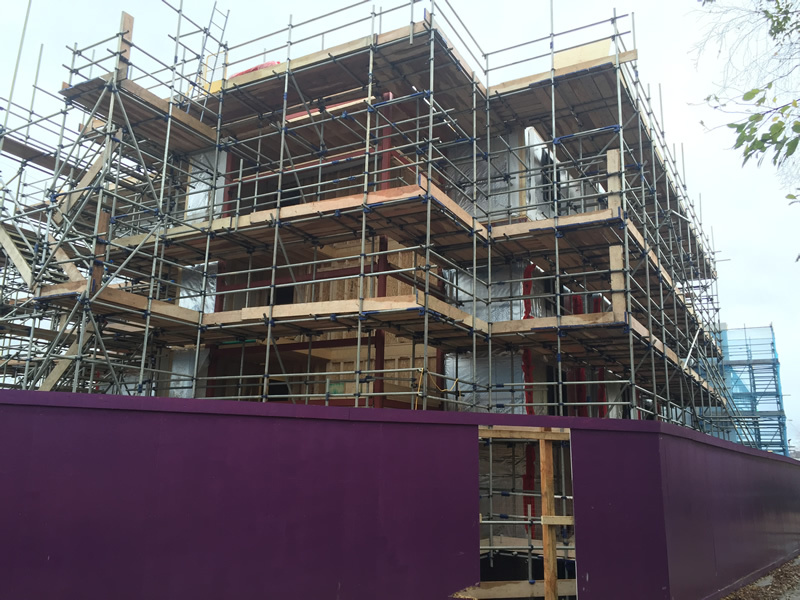 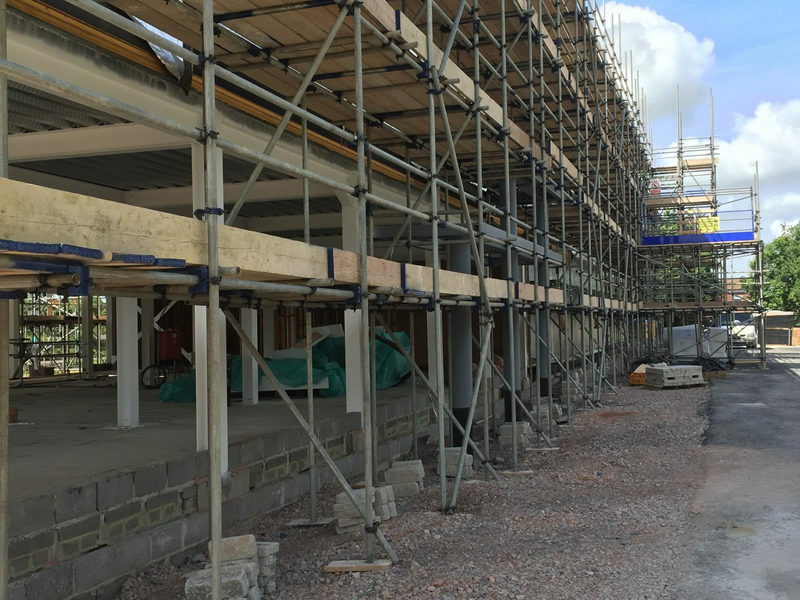 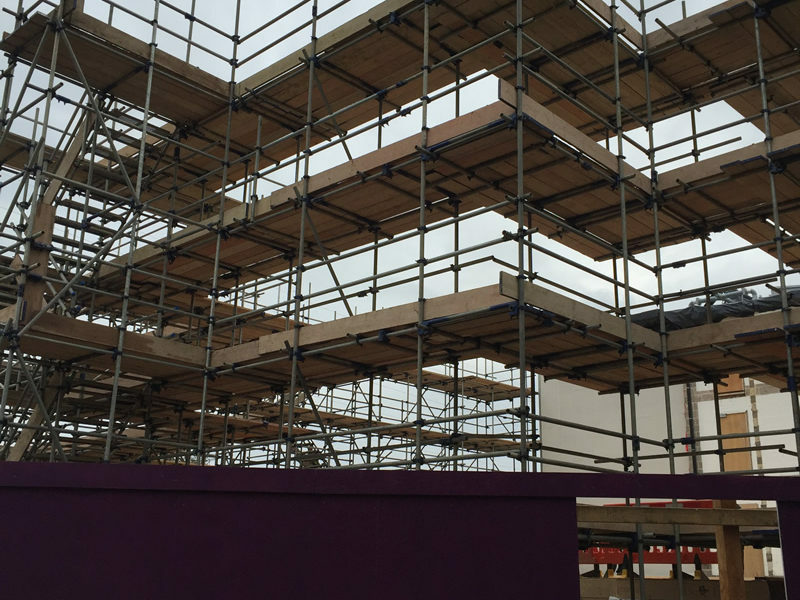 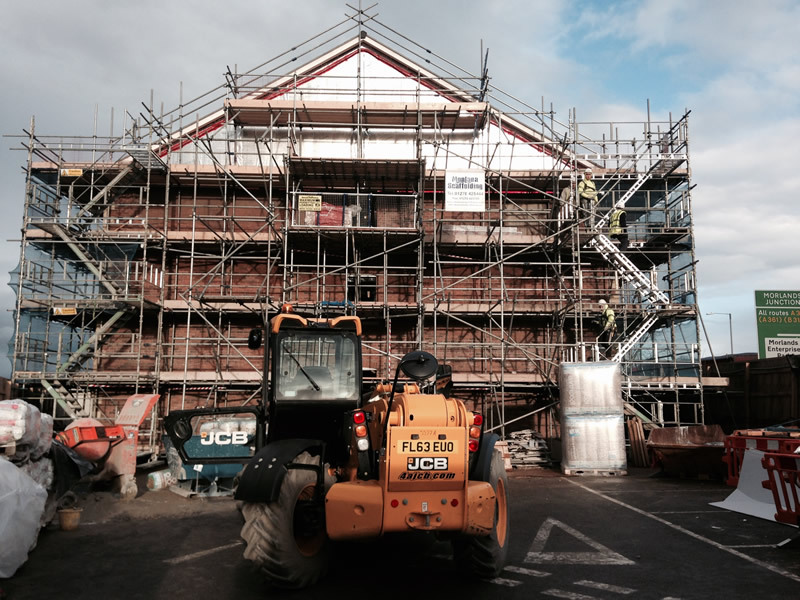 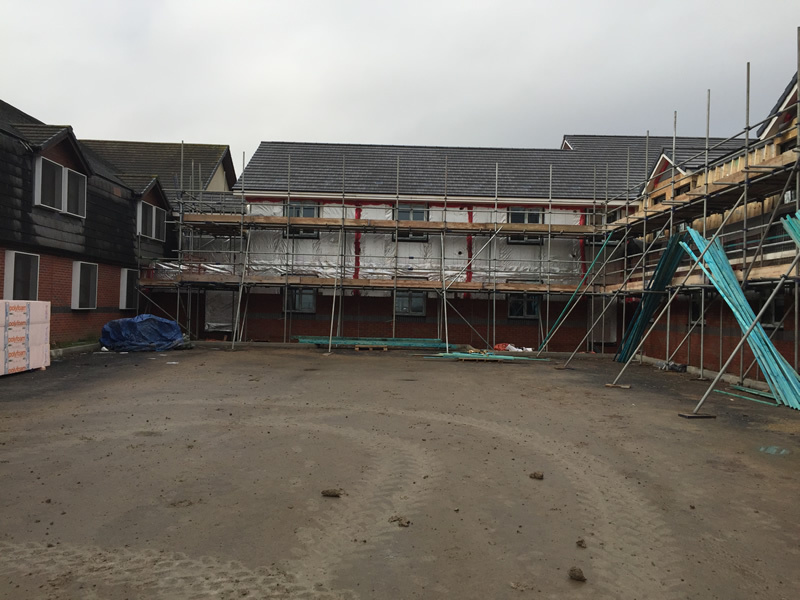 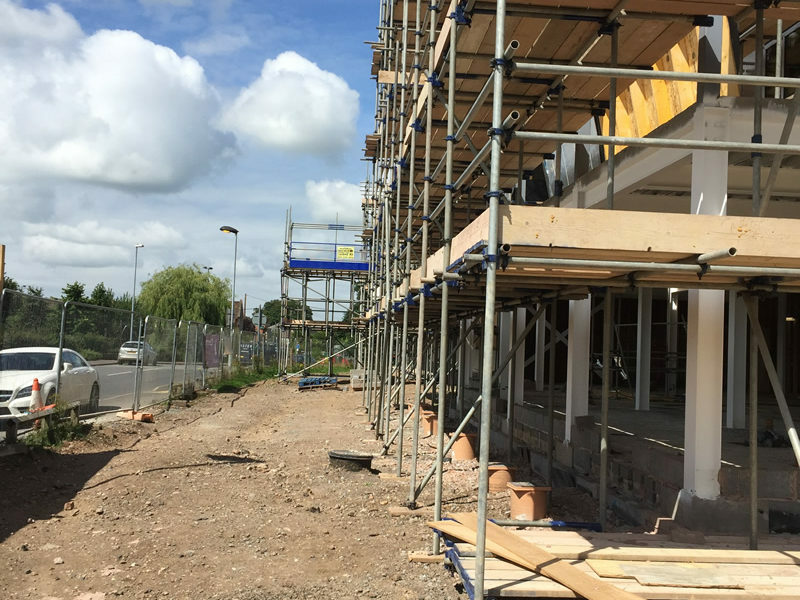 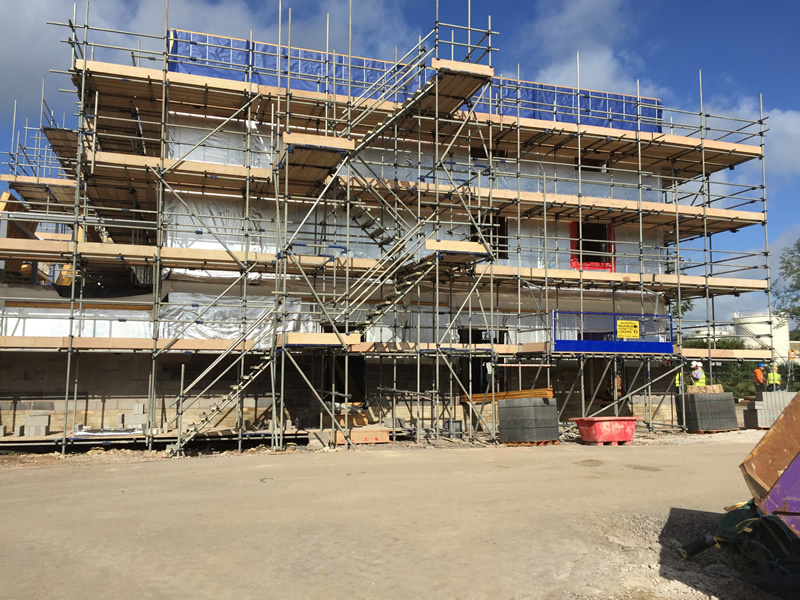 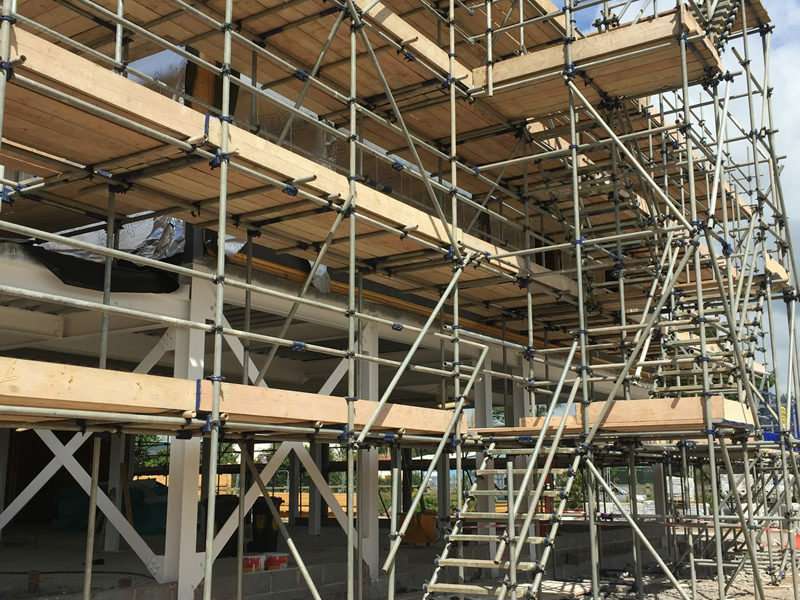 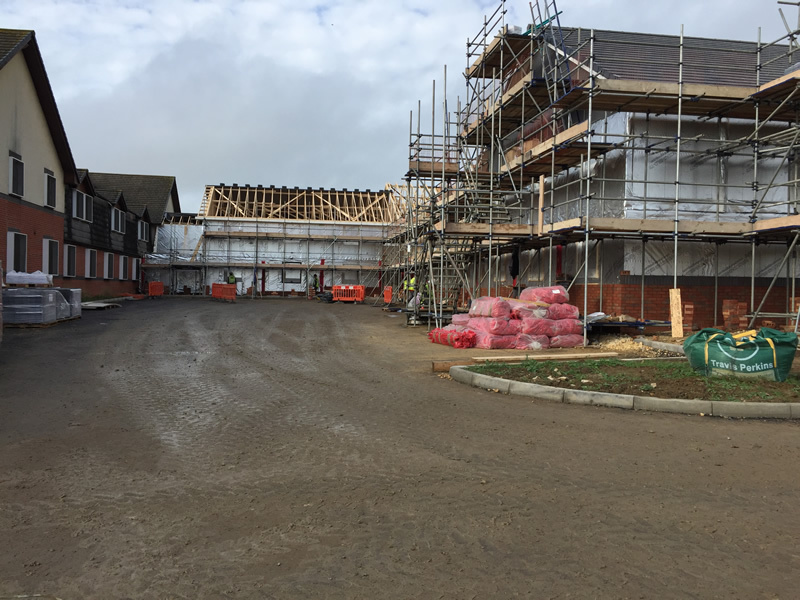 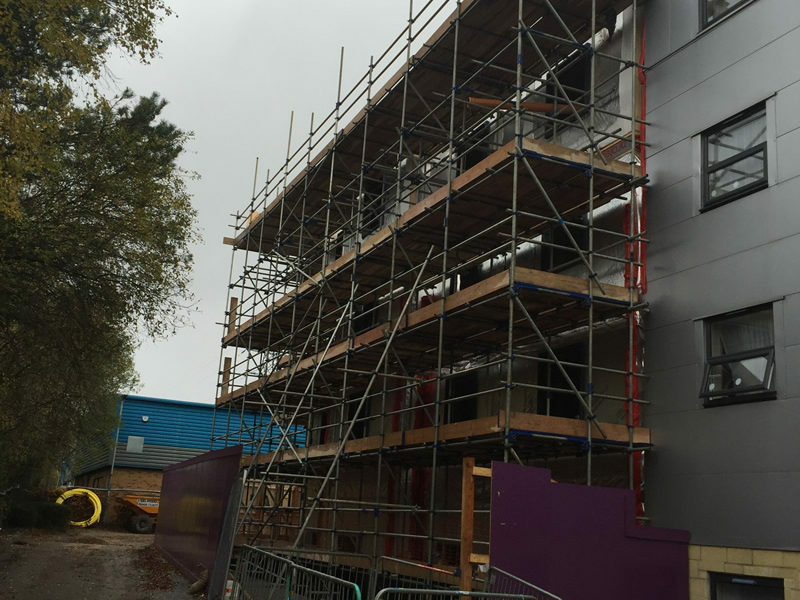 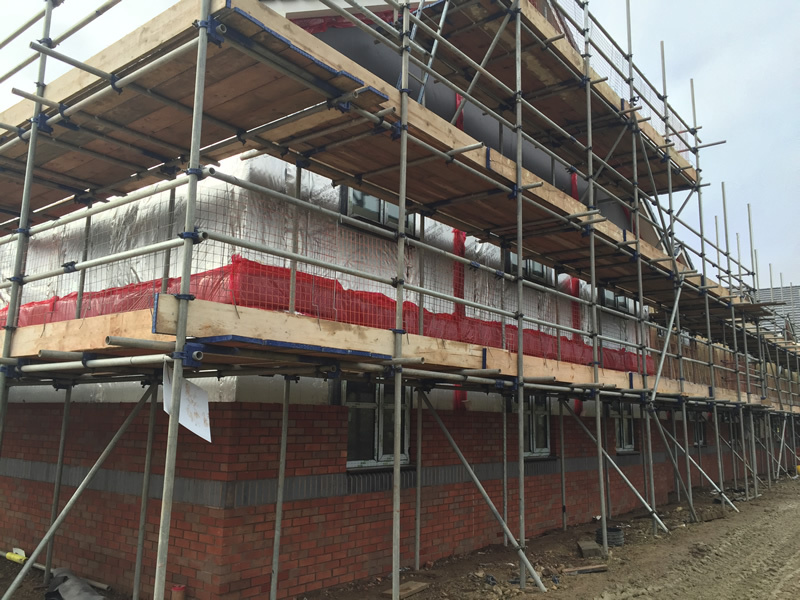 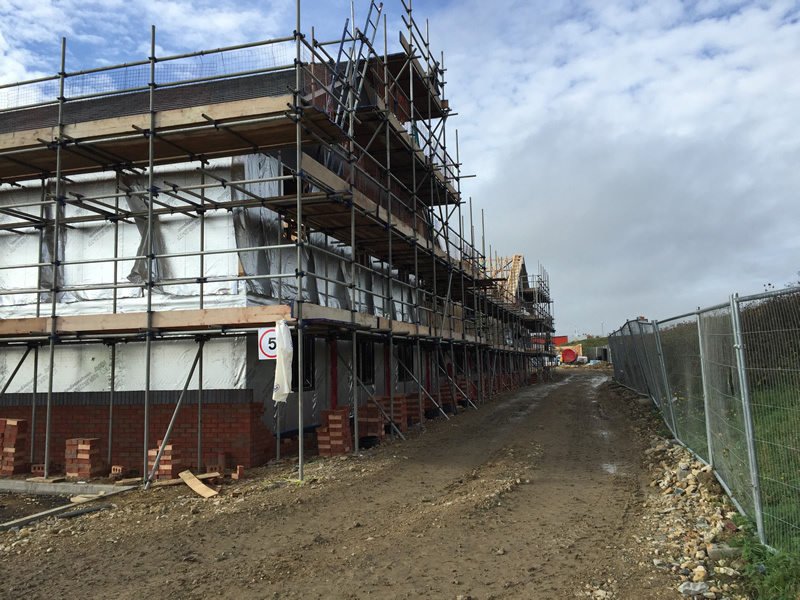 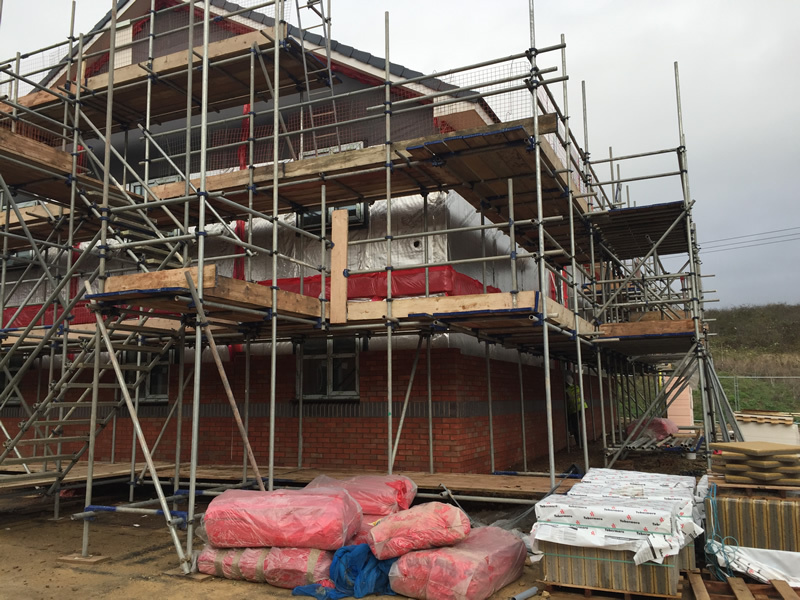 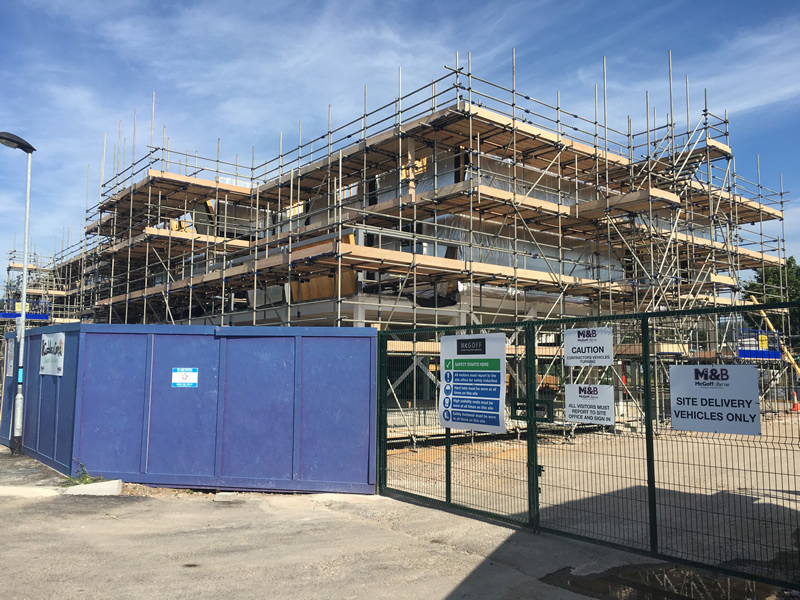 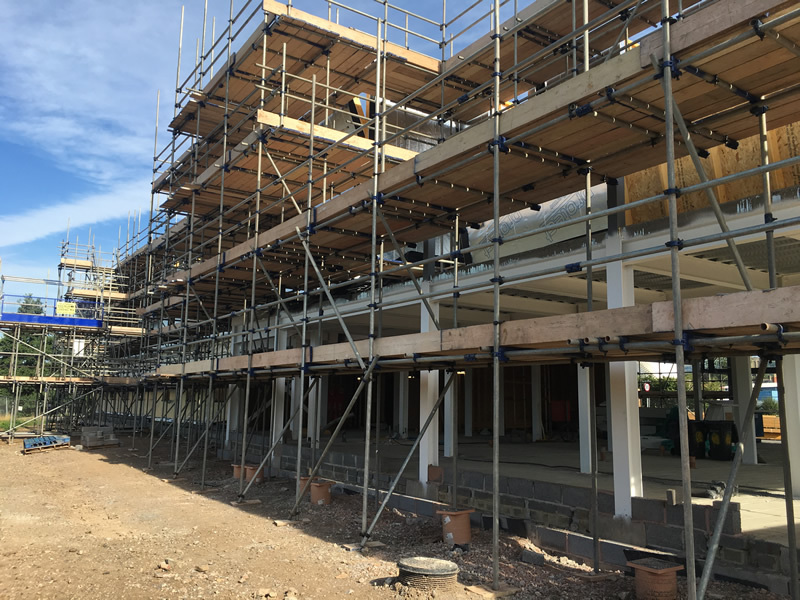 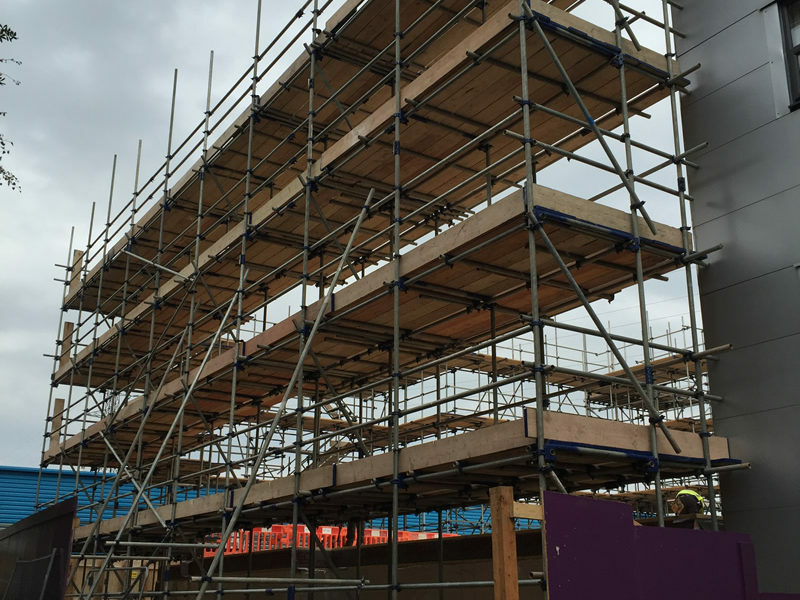 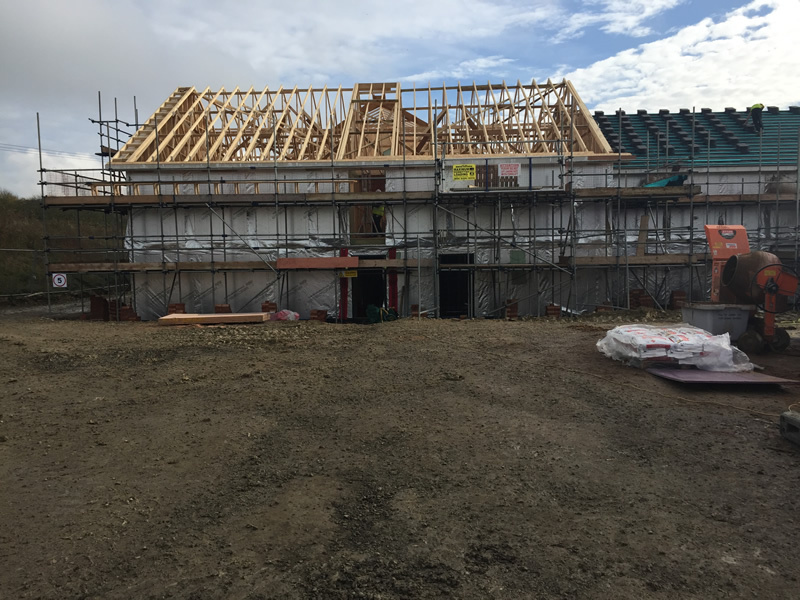 Montana Scaffolding have completed a large number of timber frame hotel projects throughout the West and South West for multiple Principal Contractors, understanding the fast track programme requirements and skills needed for successful access by the external trades. 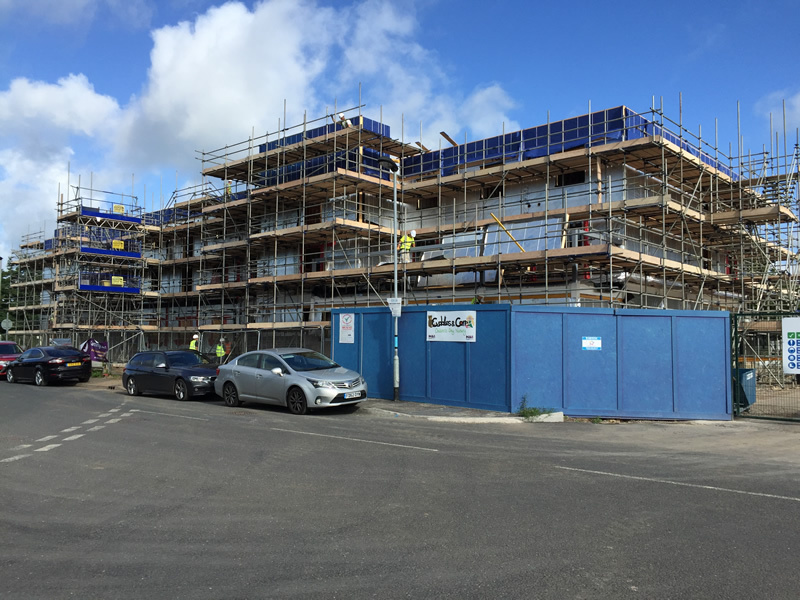 Providing safe access for new build construction of Hotel and adjacent restaurants or extending existing premises to accommodate additional rooms which are occupied. 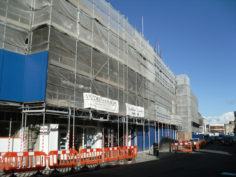 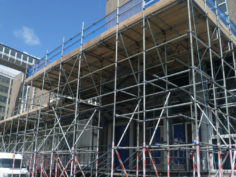 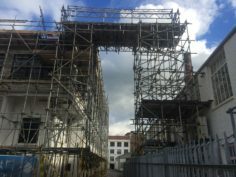 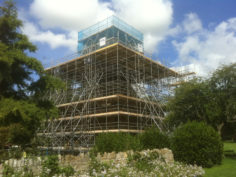 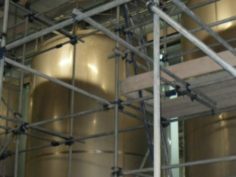 Free standing designed scaffolding or progressive built structures subject to the Principal Contractor’s needs. 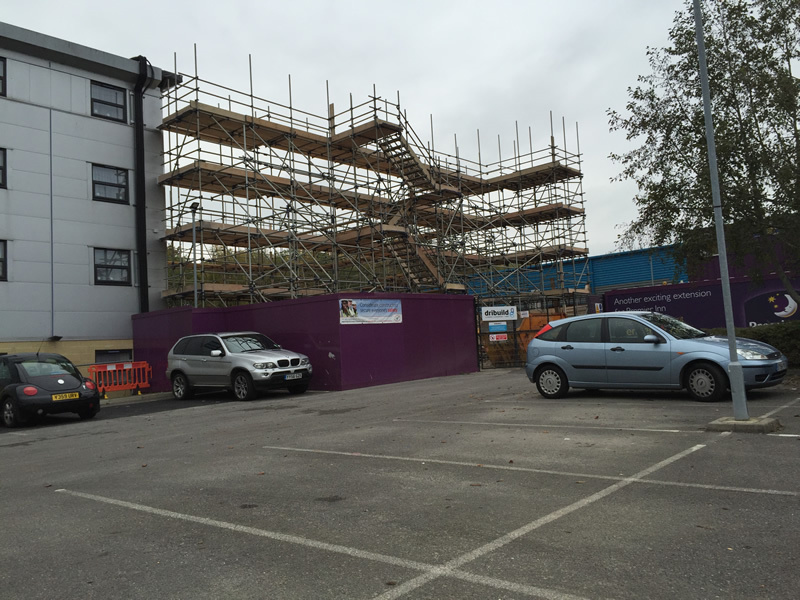 These site are usually restricted for space and require working with Site Teams to coordinate access times and considering the effects of excessive noise and disturbance to live hotel premises.